Wonderful semi-detached family home, Corner Plot, Large Bedrooms, Separate Garage. The property also benefits from a garage and parking space located to the rear of the property. The property and garage are also both alarmed. Middridge Vale offers a fantastic location for those commuting to Bishop Auckland, Durham and Darlington. 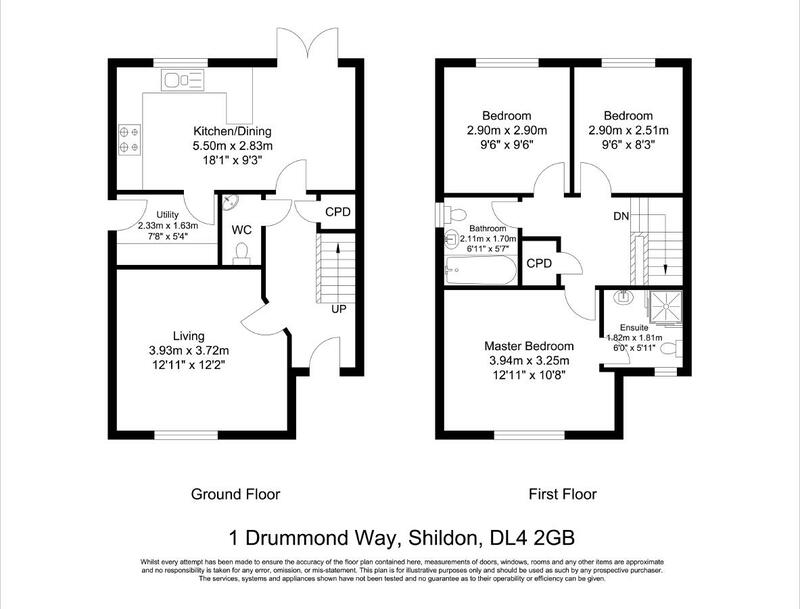 The property is located 0.3 miles from Shildon train station with services running to Bishop Auckland and Darlington. 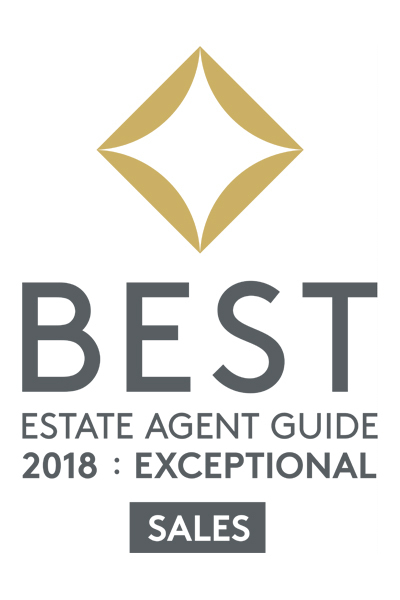 This impressive home is also located in the school catchment area of St John’s Primary School which was reported as Outstanding by Ofsted in 2017.